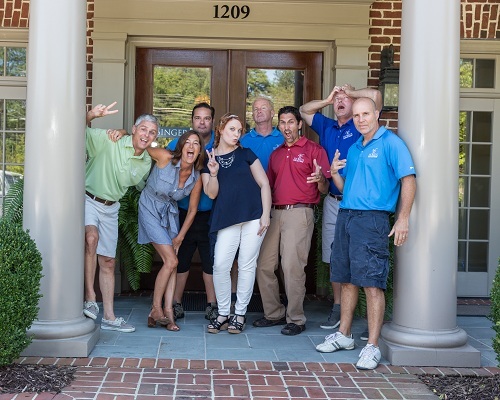 VB Homes is always seeking talented (and fun!) individuals interested in a career in the construction and remodeling industry. 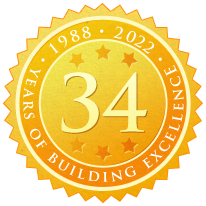 If you are interested in working with a company that prides itself on quality and craftsmanship, we’d like to speak with you. Interested in a career with VB Homes?